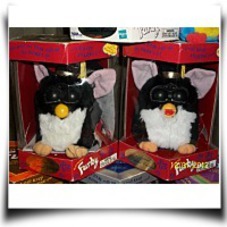 This is really a 1999 Special Limited Edition Original Furby. 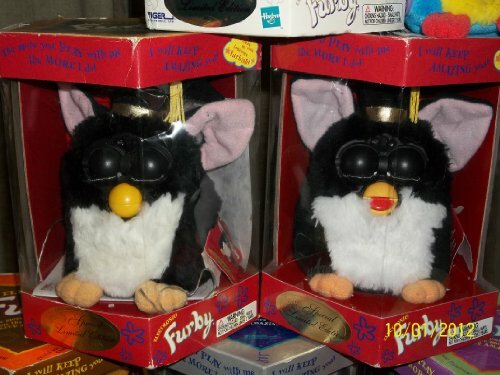 Furby can wiggle its ears, blink its eyes, and far more its mouth. 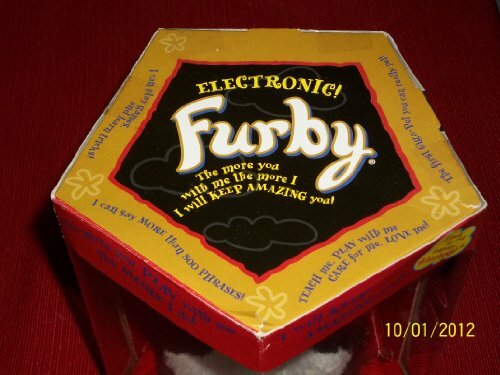 You can communicate with Furby, teach it games, songs and tricks. Furbies can also teach other games, songs, and tricks.